In the following weeks I grasped for more answers and hope, so I read a book called "Infertility: A Survival Guide for Couples and Those Who Love Them" by Cindy Lewis Dake. What stuck with me was a chapter on boundaries. I don’t really remember what Dake said, but I do remember coming away with the desire to set some emotional, financial, and physical boundaries. 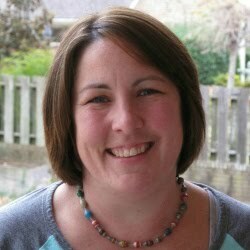 I shared a similar excerpt earlier this week at Jennifer Camp's You Are My Girls blog. It's one of my favorite places on the internet, so sharing a piece of my story there was such a blessing. I'm sharing this post at the Soli Deo Gloria Sisterhood Gathering. Want more of the story? 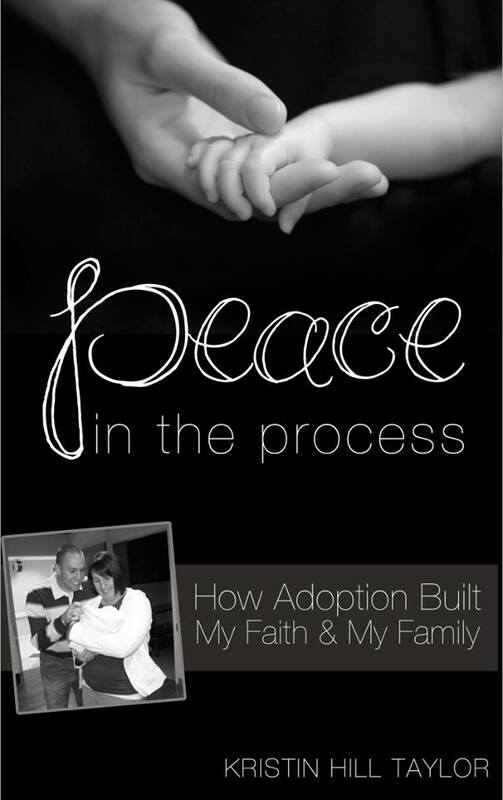 "Peace in the Process: How Adoption Built My Faith & My Family" is on sale at Amazon this month for just $2.99. Like me on Facebook, follow me on Twitter, peek into my life on Instagram, follow 152 Insights at Bloglovin', or subscribe to receive "Insights in Your Inbox." Me too, Elise. :) Thanks for sharing in that goodness with me.